Do You Want To Avoid Rigid Diets And Lose Weight Naturally? 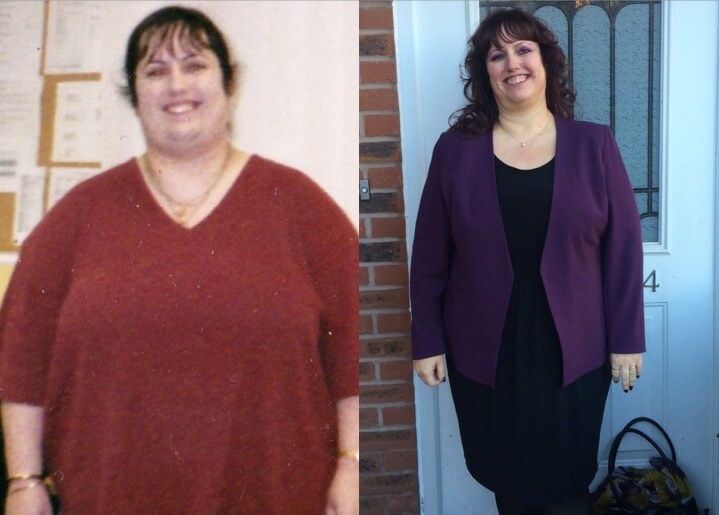 Clients Who Lost 10 Stone Living This Way? 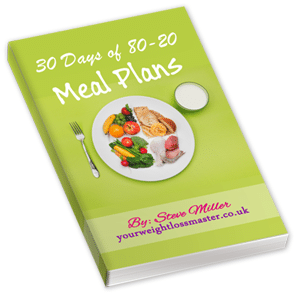 Take away a full 30 days of real 80-20 meal plans used by my client Christine who lost 10 stone! You will receive my video in my secret V.I.P Weight Loss Hub on Facebook. The opportunity to mingle with others who want to ensure they live the 80/20 life and keep their Mindset and Motivation in the right place. 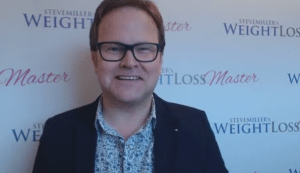 You may have seen his weight loss articles in such publications as Daily Express, Daily Telegraph, Sunday Times, Daily Record, The Sun, Daily Mirror as well as a wide range of high street consumer magazines such as GQ, Zest, Closer, Cosmopolitan and Grazia. Or you may already have one of his best selling books. Or you may have seen him on the Sky TV hit show Fat Families. 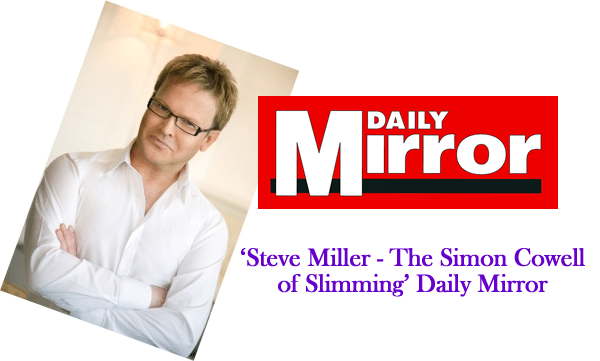 During these 11 years Steve has helped thousands of individuals to lose weight and keep it off. Included in your programme is access to the Weight Loss Master Facebook Group. Join this group so that you can receive live questions and answer sessions on anything you need to check out in the “HOW NOT TO BE A MASSIVE FATTY” programme. In addition this will give you an opportunity to receive additional support for you to use lose weight.